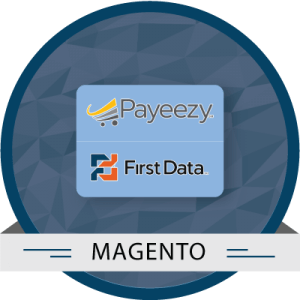 Payeezy First Data Payment gateway is one of the trusted and secured payment gateway. 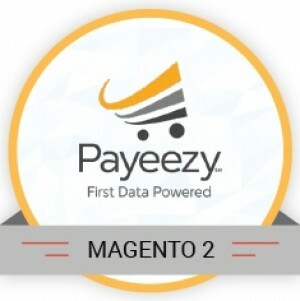 By integrating Payeezy First Data Payment gateway in your eCommerce store, you allow customers to pay via their credit card /debit card. Payeezy supports all major card types such as, Visa, Mastercard and American Express. 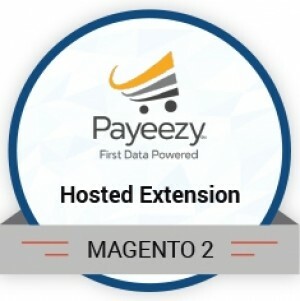 At Modulebazaar, we have integrated Payeezy First Data Payment gateway with leading eCommerce platforms such as Magento, Prestashop, Wordpress, Drupal, Opencart, Joomla and etc. Checkout the exclusive features of the module below. Partial Refunds: If, you are unable to process the order fully you can refund a part of the order directly via the admin . 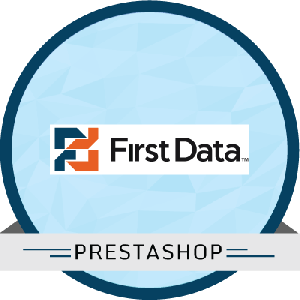 Can be used for order placed via Admin in the admin console.